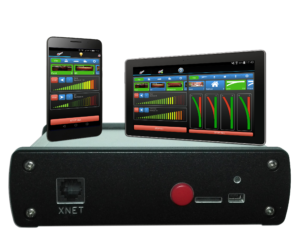 Testing new features of DCC command station and new Android application for control trains. 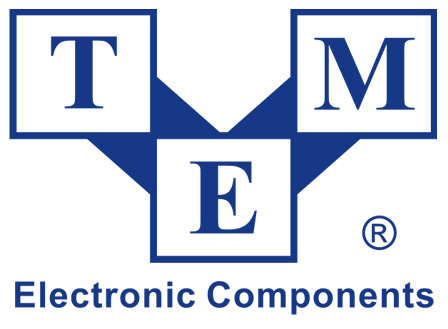 I was looking for the best and cheap solution for operating my turnouts in my model railroad for a long time. I found especially two point machines. Trains ridding across the new bridge. 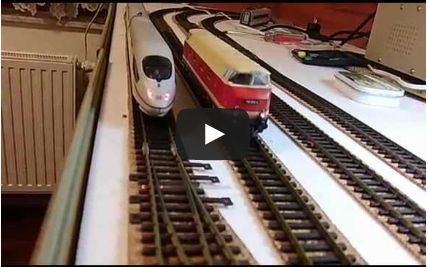 Testing two trains with DCC locomotive decoder and command station Piko Digi 1. It’s controled via IR remote control. 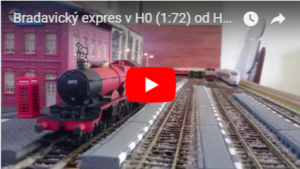 Control your model railway via computer! Guide for the beginners! 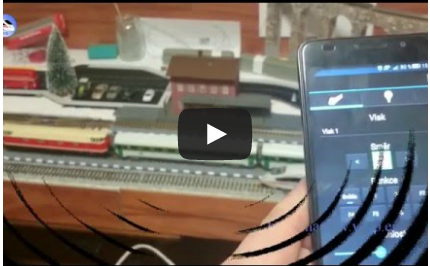 Control model railway via smartphone, tablet and computer!